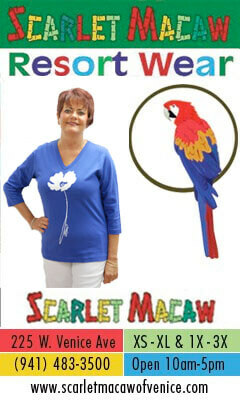 Tired of carrying around a bulky wallet or a heavy purse? 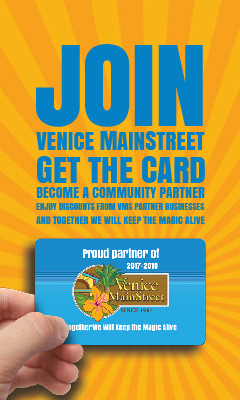 Your solution is Venice MainStreets Stick on credit card holder. This 3mm adhesive wallet goes on with no trouble at all and supports nearly all cellphone cases with a flat surface. Carrying multiple cards at one time, this silicone wallet will keep your cards tight and snug with a discreet comfortable feel.